OKLAHOMA CITY (AP) – An Oklahoma City hotel that bills itself as the largest gay resort in the Southwest has new out-of-state owners. 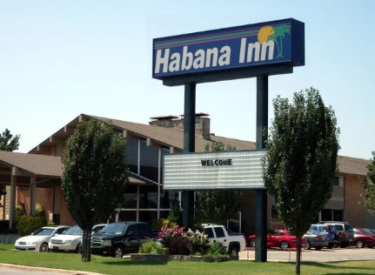 The Journal Record reports Los Angeles-based Alternatives Resorts has bought the 170-room Habana Inn. Oklahoma County property records show the property sold for $2.4 million. Alternatives Resorts spokesman Arnold Greenspan says the property will be renamed Hotel Habana and that a first phase of renovations will start in the fall. The resort has two nightclubs, a novelty store and a closed restaurant space. The hotel recently celebrated its 50th birthday and is a centerpiece of a string of businesses catering to LGBTQ clientele along a stretch of road that was part of historic Route 66 that connected travelers from Chicago to Los Angeles.